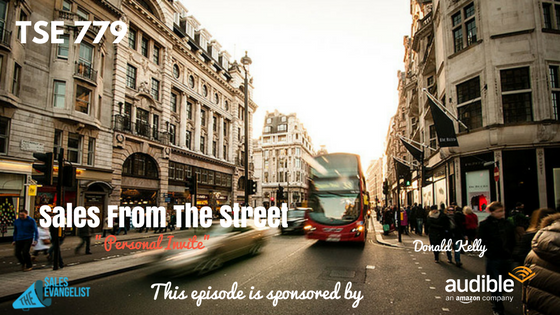 TSE 779: Sales From The Street -"Personal Invite"
Not getting the results you’re looking for? Are your activities not getting a lot of turnout? 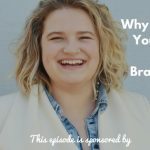 In today’s episode, I share about how my involvement as a bishop in our congregation has taught me to personalize my message, my struggles, and how this non-traditional sales situation has helped me in my career as a sales professional. As a leader in any organization, you have to grow your organization. Sell the concept. Continue to bring people back and keep them inside your organization. Send emails to different groups. Invite them to activities. BUT WHAT MAKES THE BIGGEST IMPACT? Personal invitation – Send personal text messages to individuals and not to multiples. Make personal phone calls. Take the opportunity to know each individual. Role assignment – Get people involved in your activities. Say for example in a sales demonstration, have them invite other people. 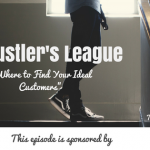 Figure out a way to capitalize on personalization. Drop a personal email when it’s someone’s birthday. Share something valuable when someone gets promoted. Notice a greater increase in your activities’ attendance. Get bigger results!